Click here to visit the Nars facebook and like them. 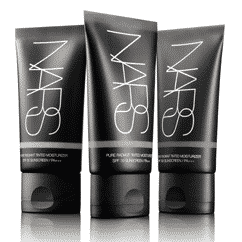 Then on the “Nars Fb Exclusives” tab, fill out the form to request your free sample. says “thete was a problem loading this page….” must be gone ?